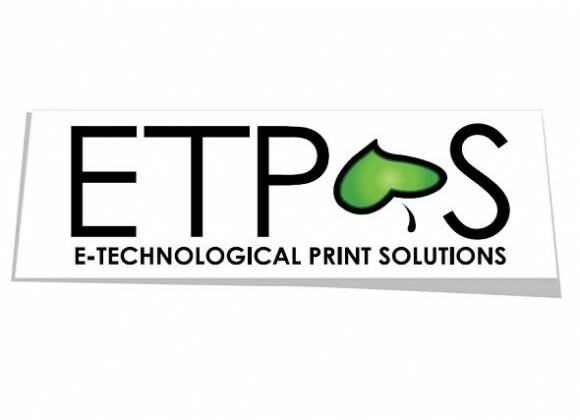 E-Technological Print Solutions is a wholesaler supplying office stationary products such as paper, pens, ink cartridges, toners, to businesses, government and Educational institutions. It is based in Melbourne, Australia. BeeWebby Studio took on the project of creating ETPS' Ecommerce solution and digital marketing including SEO.